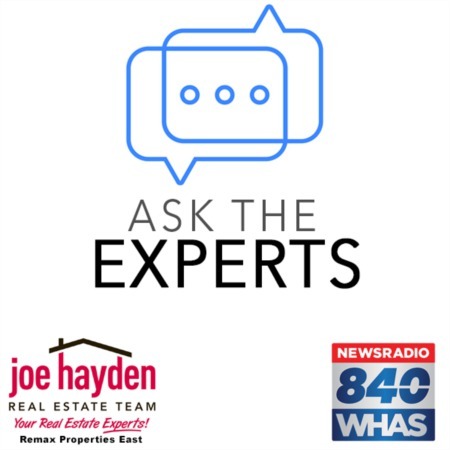 1223 S Preston Street Louisville, KY 40203 | Home for Sale | MLS #1342358 | Joe Hayden Real Estate Team - Your Real Estate Experts! 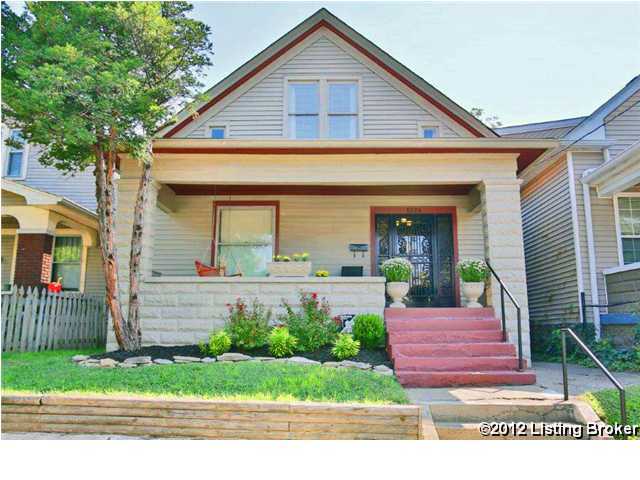 Adorable Arts and Crafts style Bungalow for sale in Shelby Park! 1223 S Preston in Louisville is an artfully-updated 3 bedroom home that features an open floor plan, beautifully restored hardwood floors and tall ceilings. Upon entry you will noticed the open staircase and welcoming entry foyer that leads into a spacious living room through beautiful original wood columns and then into the dining room through original working pocket doors. The large dining room, with bay window, opens to a bright and cheerful spacious eat-in kitchen that is equipped with a stainless steel stove and lots of cabinet and storage space. There is one large bedroom on the first floor that can be used as the master with a beautifully restored full bath just down the hall. Most of the homes millwork retains its original beautiful stain and character. 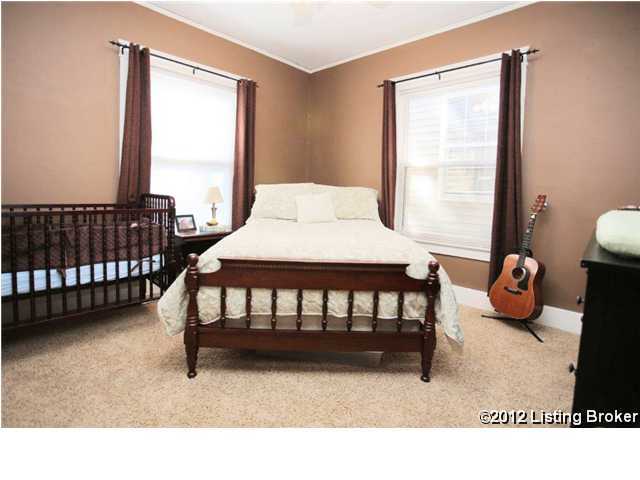 Upstairs you will find another 2 good sized bedrooms, a spacious hallway and full bath. There is also a huge fully insulated attic space that provides tons of additional storage. The unfinished walkout basement provides even more possibilities for storage. 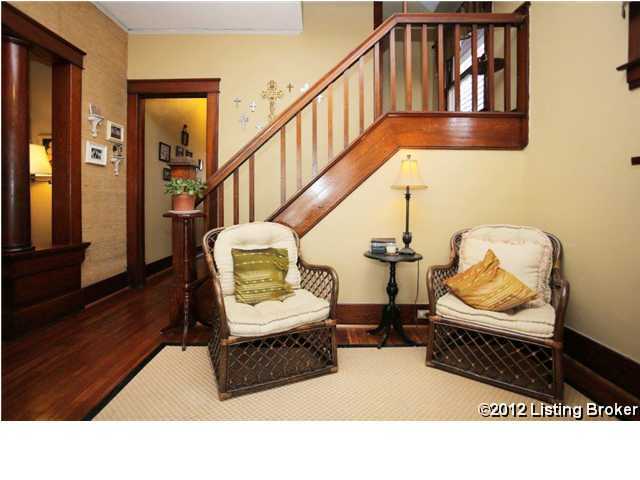 Outside you will find a beautifully landscaped front yard with front porch complete with swing bench. The backyard is fully fenced and features a nice deck off the kitchen and one car garage. Additionally the roof was newly shingled in 2011! This home is situated between Old Louisville and the Schnitzelburg / Germantown areas and right around the corner from Shelby Park. 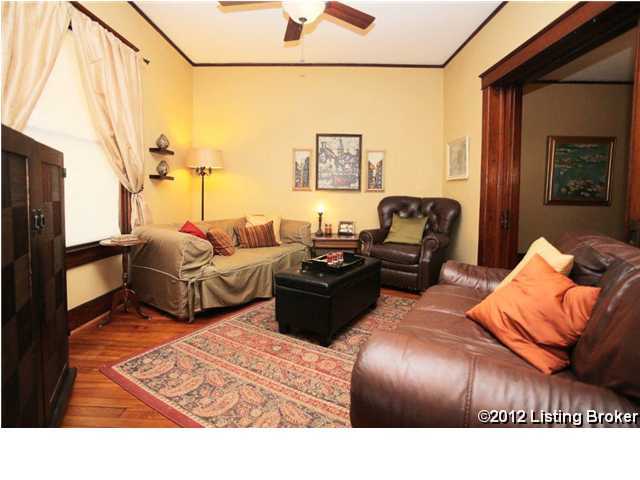 1223 S Preston is a must see! Call for your private showing today!